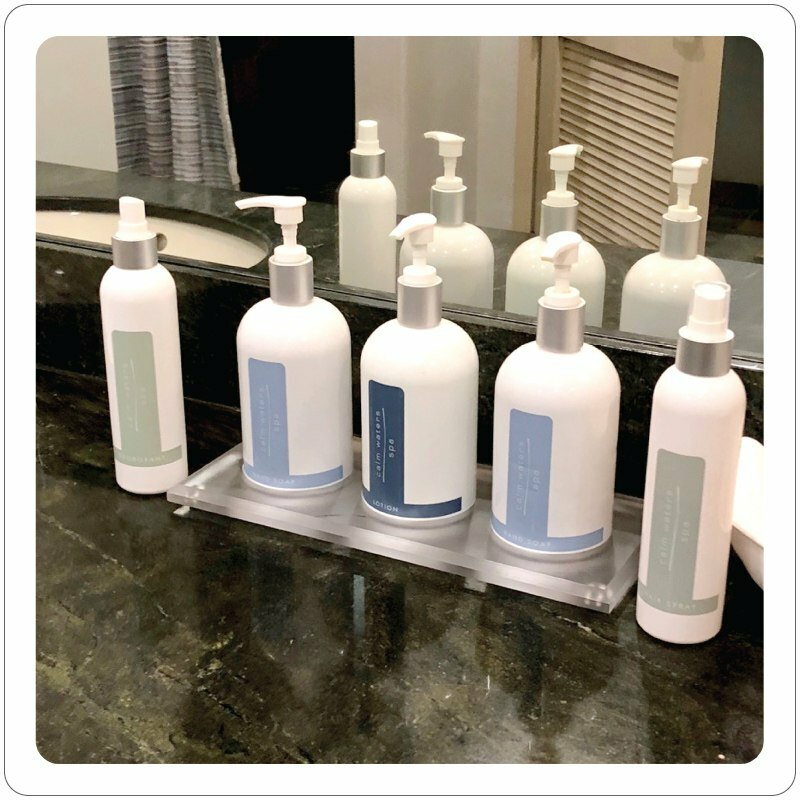 Leading hotels partner with ReadyCare for in-room guest amenities & innovative shower dispensers that reinforce their brand & deliver better guest experiences. 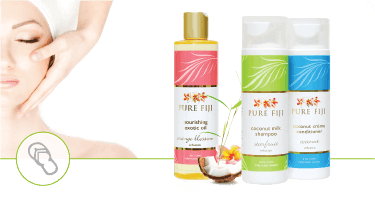 We can satisfy the personal care needs of any size hotel. 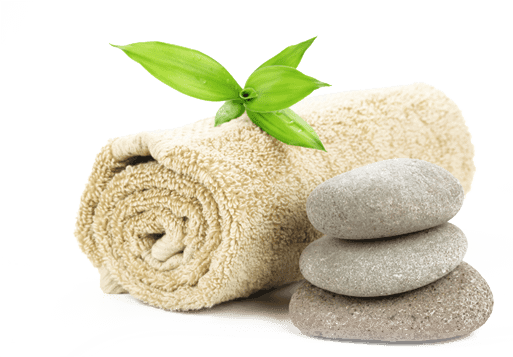 ReadyCare helps resort spas, day spas & medical spas deliver better experiences with innovative treatment options & award-winning spa products that can be used with confidence & offered for sale at the retail counter. 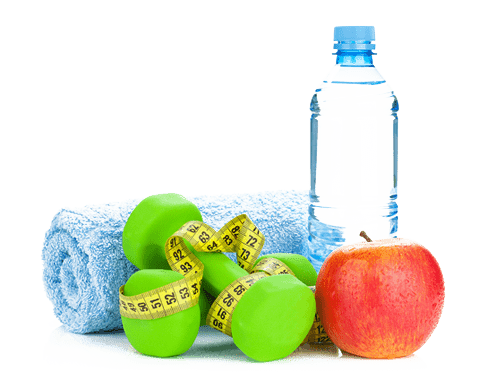 ReadyCare helps health & fitness clubs deliver great member experiences in the locker room by providing quality personal care products & trusted advice. For many clubs, we're their primary provider for locker room supplies. 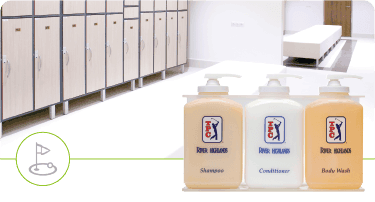 Thousands of golf, tennis & country clubs rely on ReadyCare to help deliver branded experiences in the locker room. 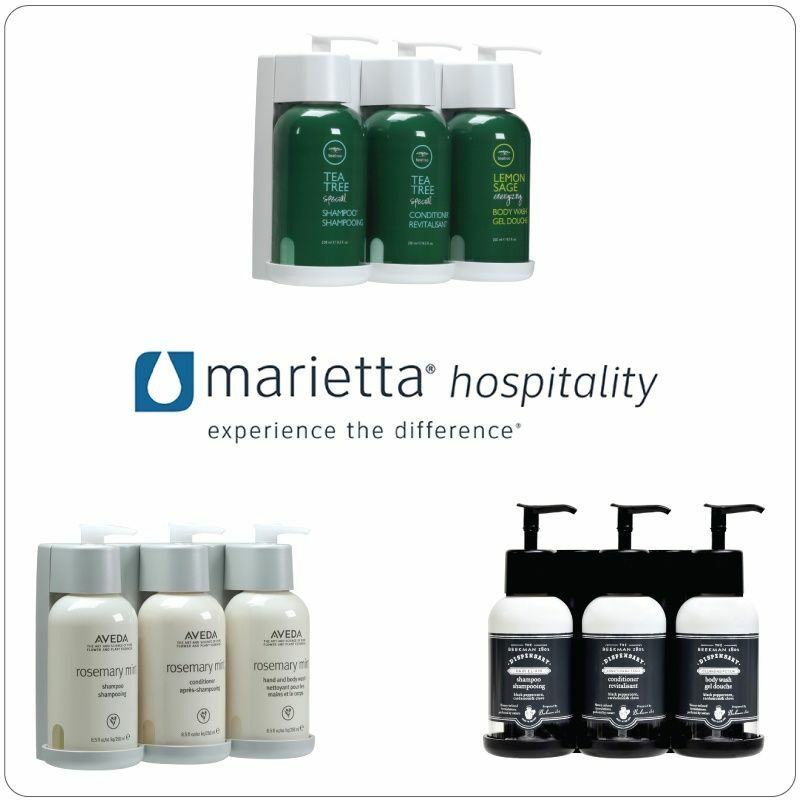 From shower liquids & dispensers to vanity essentials, we can help improve your members' overall satisfaction. Every Day is Earth Day with EcoEclipse. 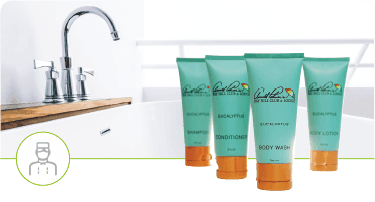 For 25 years, ReadyCare has been a leading provider of personal care amenities, supplies & private label solutions to hotels, spas, health clubs & golf clubs. We've helped thousands of properties deliver better experiences by ensuring their personal care offering reinforces their brand & aligns with their customers. 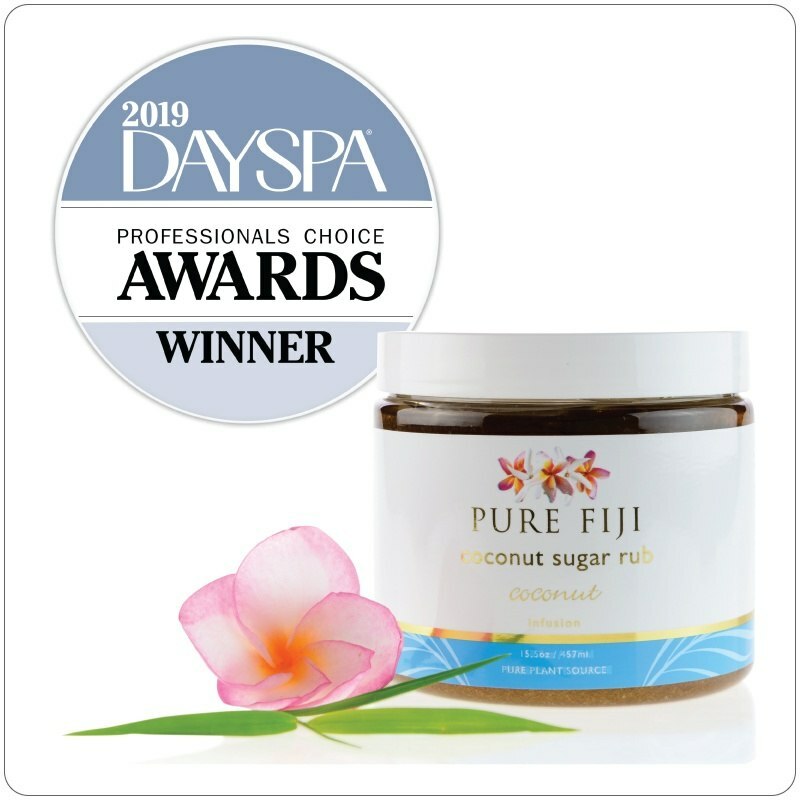 "ReadyCare is one of the most trusted names for private label products in the spa industry." "For years, we've used ReadyCare for locker room supplies & it's been a truely great experience." 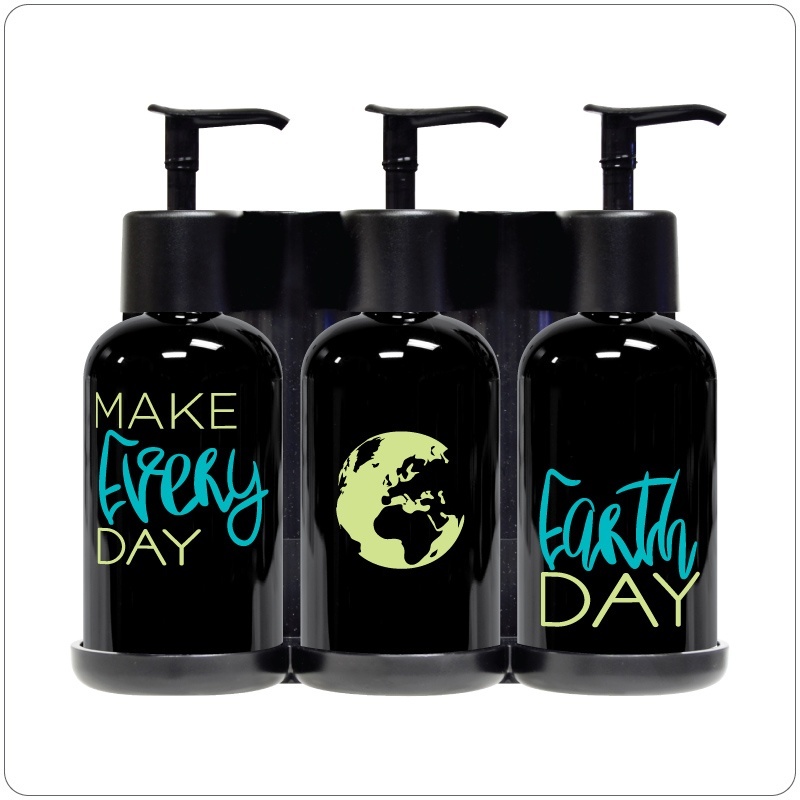 "I want to thank ReadyCare for our custom shower & vanity dispensers. We couldn't be happier." "It's hard to find a partner that works as hard as ReadyCare does." 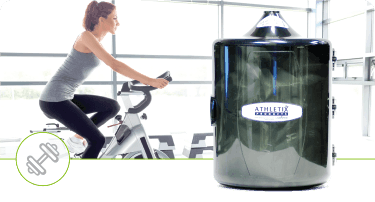 "Our members provide positive feedback about the quality ReadyCare products in our locker room."